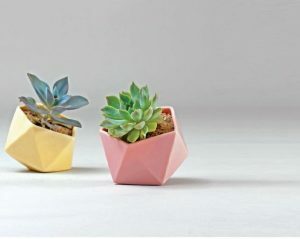 Geometries, serene pastel hues and supreme craftsmanship coalesce effortlessly for the creation of these handmade planters by a 24-year-old ceramic designer Jack Laverick of Jack Laverick Ceramics. 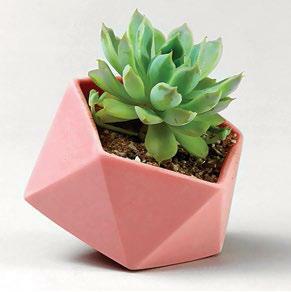 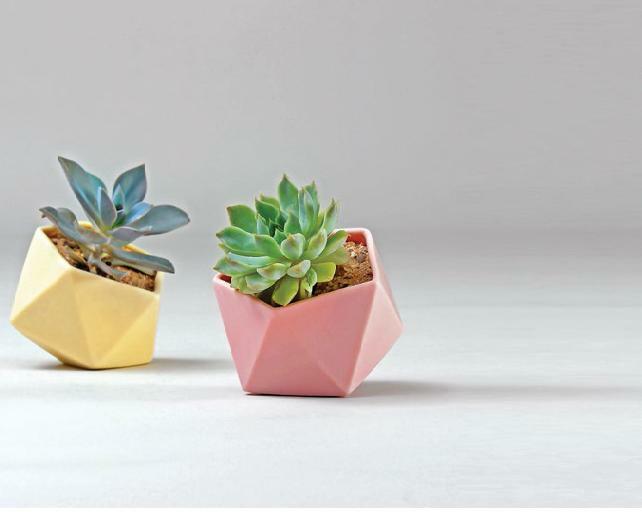 Made from porcelain, these minimalist planters are available in pleasing colours like pastel pink, yellow and grey. 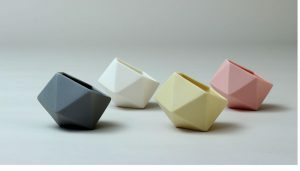 What gives them a smooth soft finish is the process of sanding them down with diamond sanding pads.